This week Greg The Divemaster talks about the how the Bachelor appears to know his marine life species better than the women vying for his affection. Plus diving on the cheap with Vinnie 2-tanks. Looking for HOUR2? 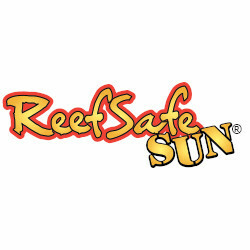 Next PostNext New Trade in-Trade up program for Reef Safe Suncare Products through March 2017!